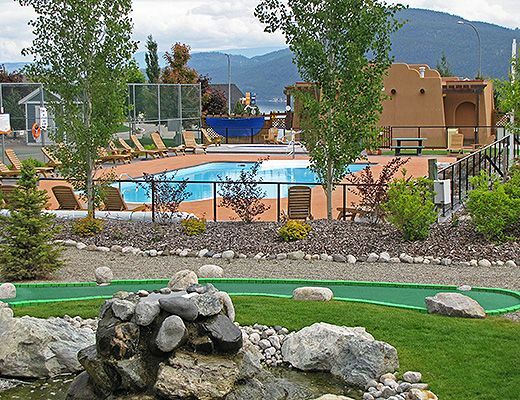 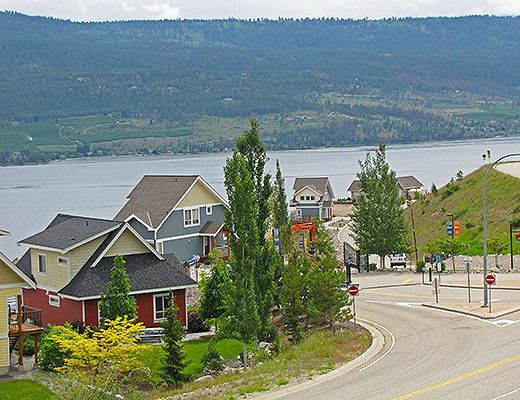 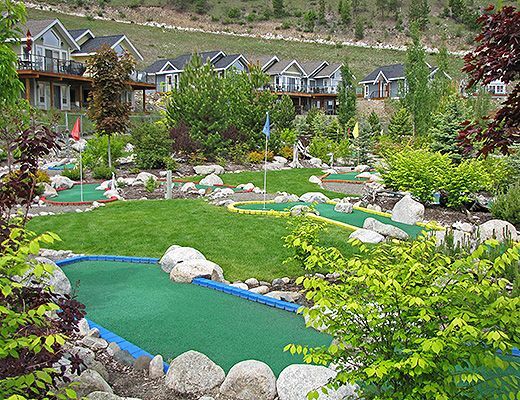 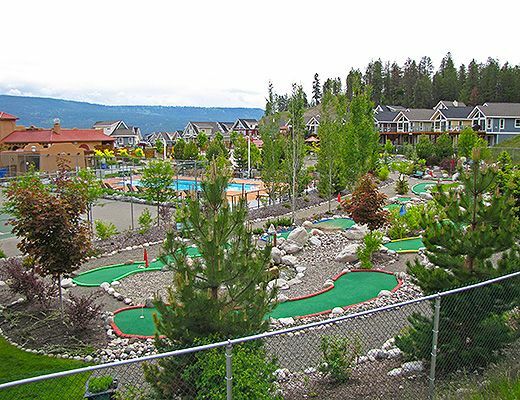 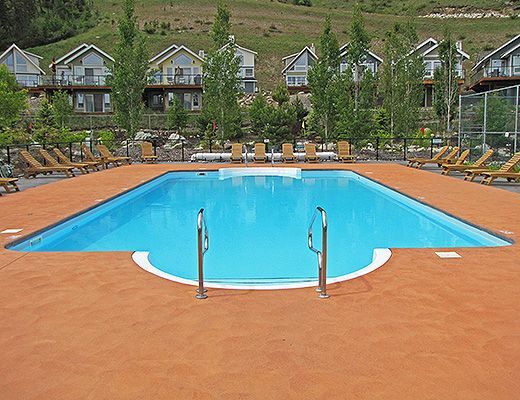 La Casa Lakeside Cottage Resort is situated on a gently sloping hill, 30 minutes from downtown Kelowna on the west side of Lake Okanagan. 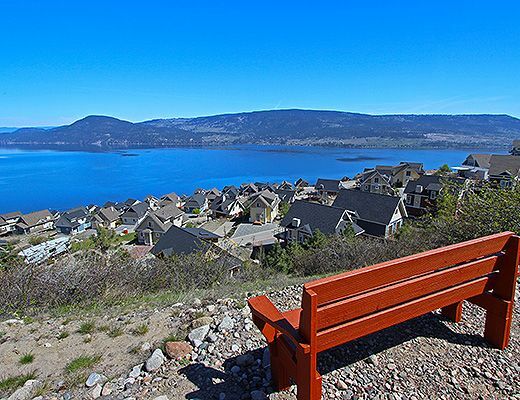 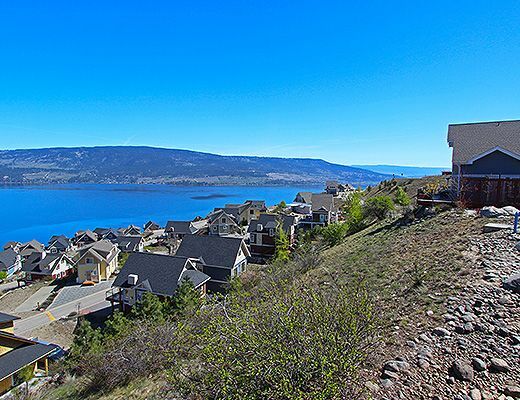 Stunning views of Lake Okanagan. 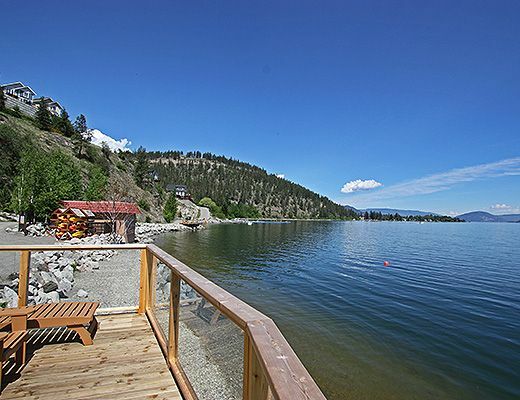 Beautifully designed cozy cottages with decks overlooking the lake provide guests a luxury vacation hide away. 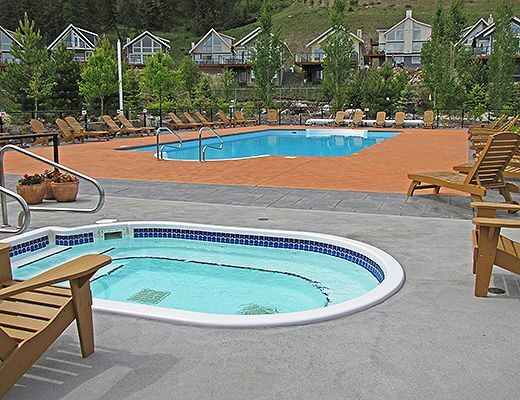 Full furnished and equipped with all the comforts from home, our 2 bedroom cottages balance rustic charm with modern conveniences. 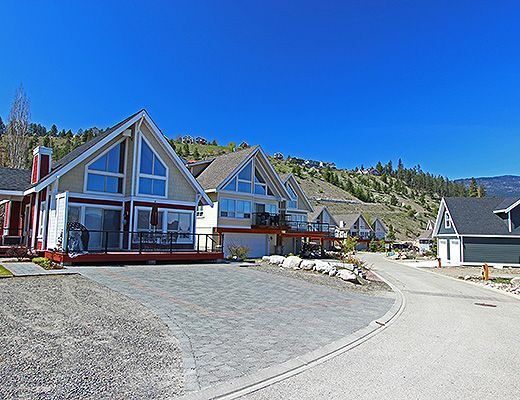 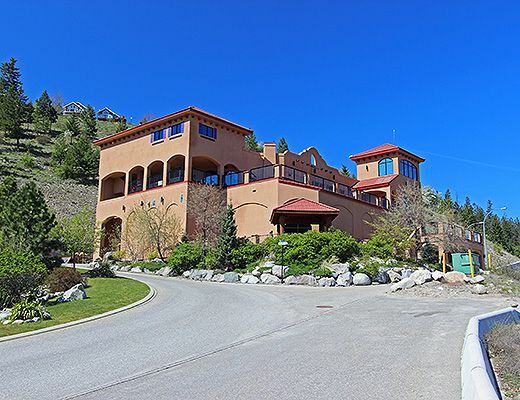 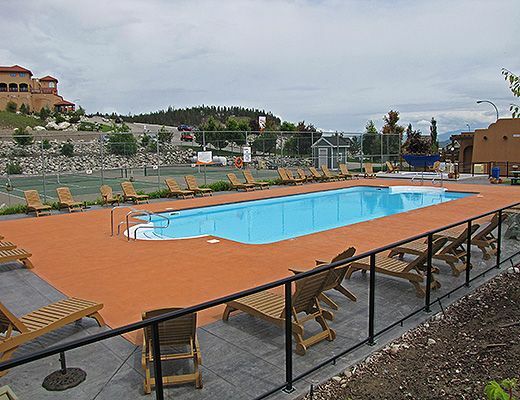 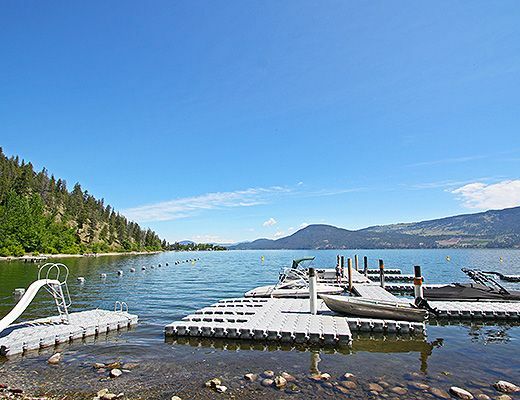 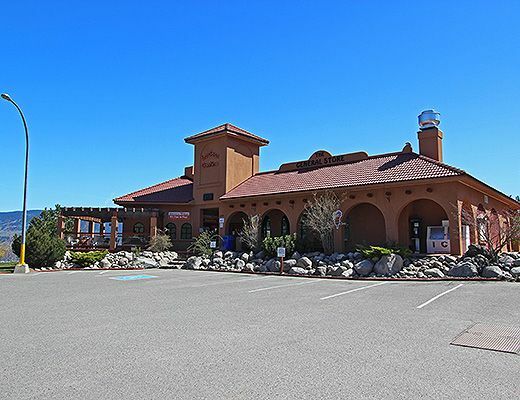 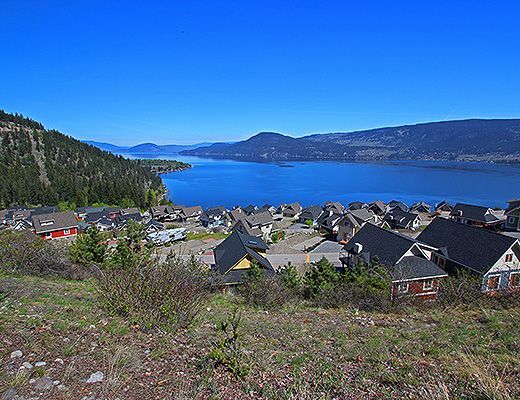 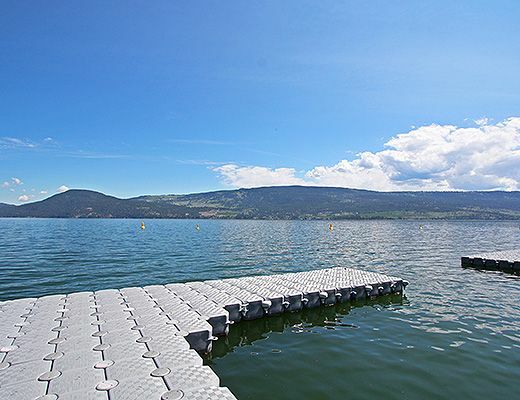 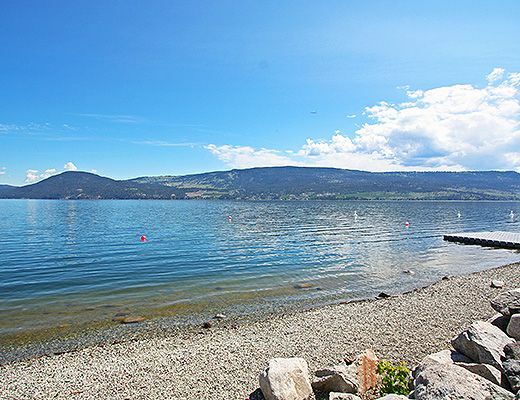 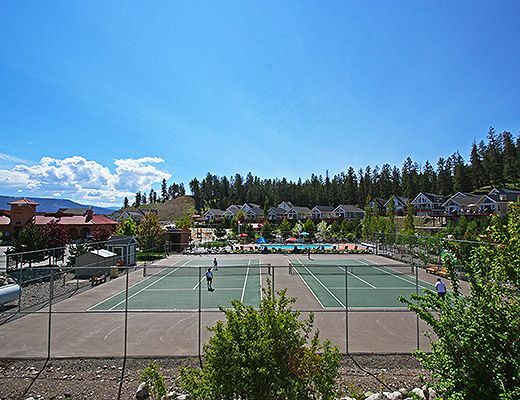 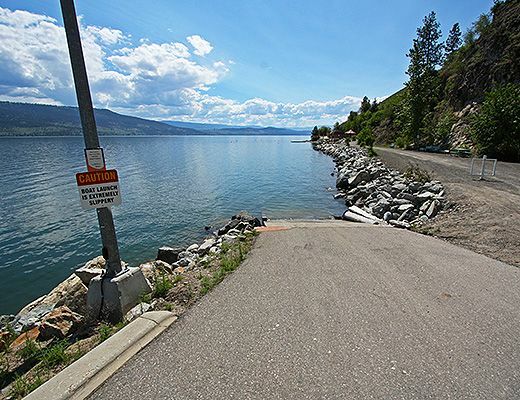 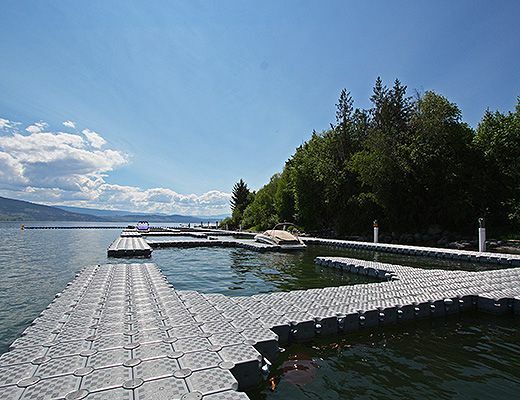 Perched on the shoreline of Okanagan Lake, La Casa Lakeside Cottage Resort affords the best of everything that the Okanagan has to offer: climate, vistas, lifestyle, sports and recreational facilities that span water skiing to snow skiing and everything in between.